Mustard was used by the Romans as a spice for the first time. It is commonly called ‘sarson’ in India. The fresh aroma and the healthy oil they contain have made them a preferred condiment across the globe. Currently, various countries such as India, Canada, Great Britain, United States and Hungary are leading in mustard cultivation and production. Shimla Hills produces and packages superior quality mustard seeds that are full of flavour and aroma. The mustard seeds form the cornerstone of French cuisine and dominate Indian and Southern Asian cooking as well. 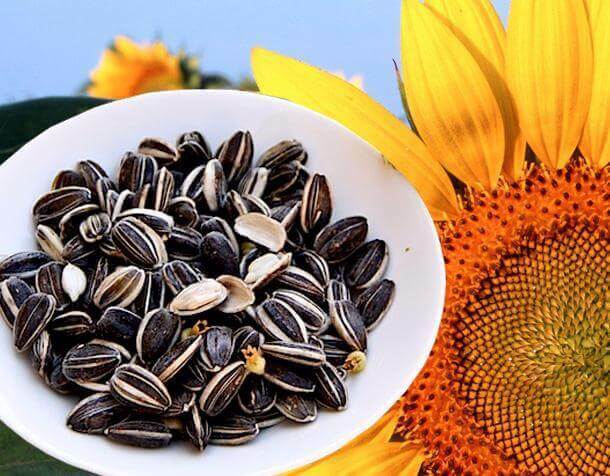 These seeds are available globally in three varieties- black, yellow and white. White mustard has a very subtle aroma in comparison to the black variety which packs a punch of flavour in food. Shimla Hills offers mustard seeds that give a beautiful, nutty flavour when fried in oil. These can be used in the preparation of mixed vegetables, egg dishes, cheese dishes, pickles and for salad dressing. Mustard seeds in the form of Dijon Mustard have been an essential part of the hotdog and cafe culture. Shimla Hills is one of the best mustard seeds suppliers that produces premium quality mustard seeds that offer several health benefits. 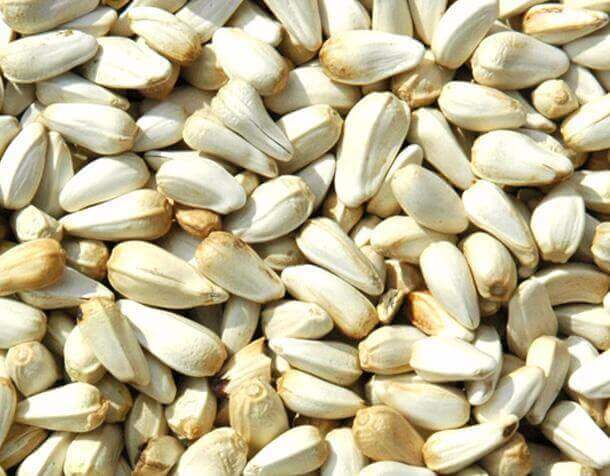 The oils extracted from these seeds are a rich source of Vitamin A, Vitamin E, omega-3 and omega-6 fatty acids. These essential oils in mustard seeds help to maintain healthy brain and nerve function helps make new cells and also reduce the risk of developing heart diseases. The black mustard oil can be used to relieve rheumatic pain in joints and also helps treat the common cold. 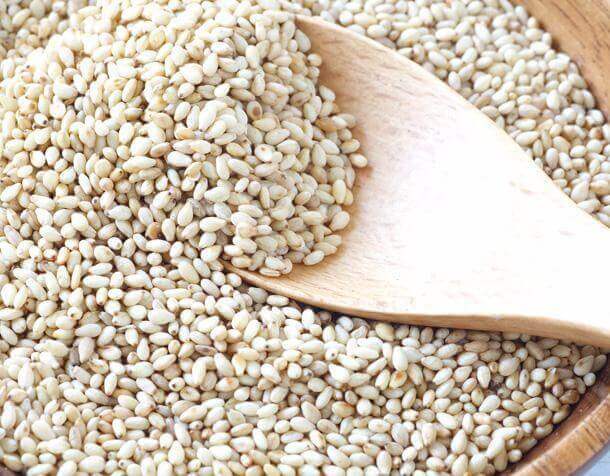 Mustard seeds are rich in selenium and magnesium, making it an excellent anti-inflammatory agent. 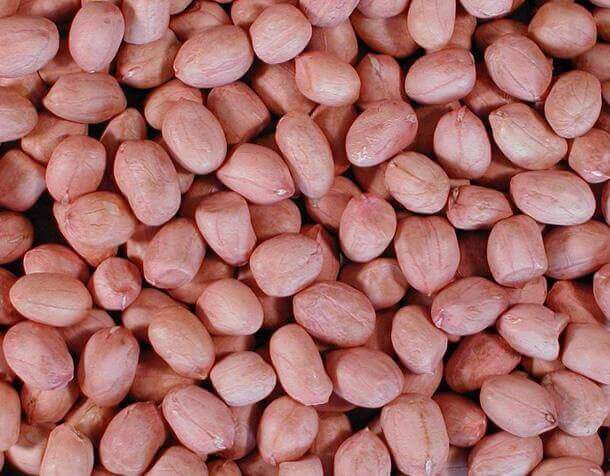 The seeds are also known to be great hair stimulant whether taken in diet or used for topical application. 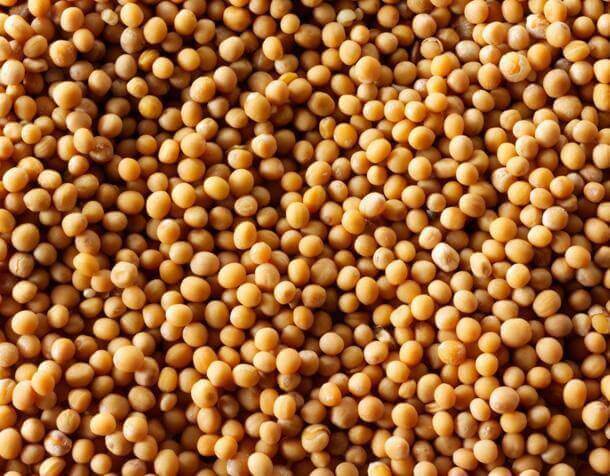 Shimla Hills, one of the reliable mustard seeds suppliers and exporters, understands its clients and have made a name in providing quality mustard seeds. These seeds are packed in woven P.P. bags and custom packaging option is also available depending on the needs of the client.